When you’re playing a musical instrument, it’s vital that it’s tuned properly in order to get the proper sound you’re after. 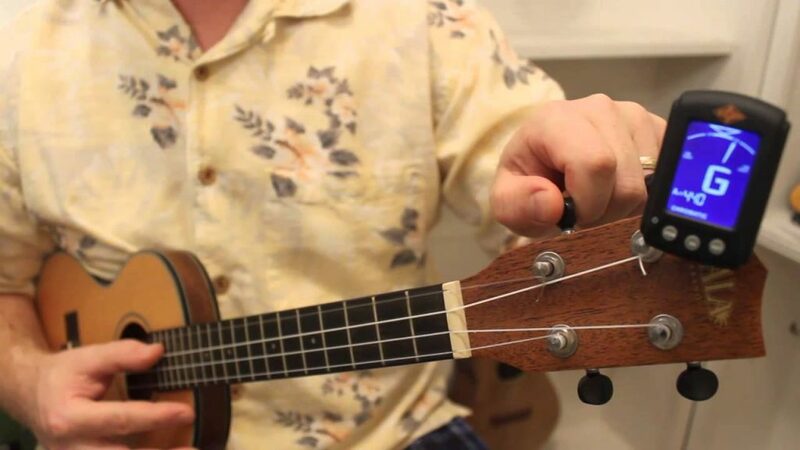 Correct tuning is especially important for beginner ukulele players who aren’t familiar with the sound of a ukulele and telling if it’s out of tune or not. 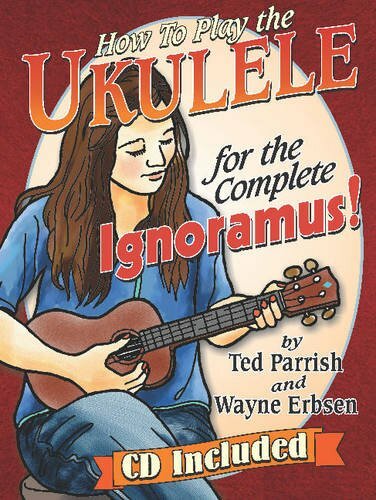 If the ukulele is out of tune, you’ll associate the wrong sounds with their corresponding notes and chords which will make learning much more difficult. A proper tuning will also give your instrument the best sound possible which is why you should also check the tuning on your strings before you start playing. 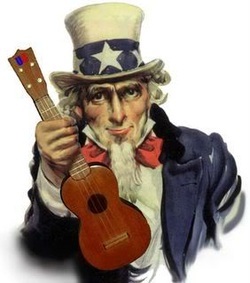 Once you’ve purchased your ukulele, it’s time to think about the long-term care of it. Treating your ukulele properly will ensure not only that it lasts many years, but that it sounds great for those years as well. One of the biggest factors in keeping it sounding great is managing the humidity where you store your ukulele. For that reason, we’ll take you through the best ukulele humidifiers. First, let’s talk a little bit about humidity itself. Humidity is the measure of water vapor in the air. While this has many implications you’re already aware of when it comes to how the weather feels to humans, it also affects wood. When the humidity is high, wood expands. When it’s low, wood shrinks. For most wood applications like tables and buildings, these changes and movements don’t usually have negative consequences. When it comes to musical instruments though, serious issues can occur. 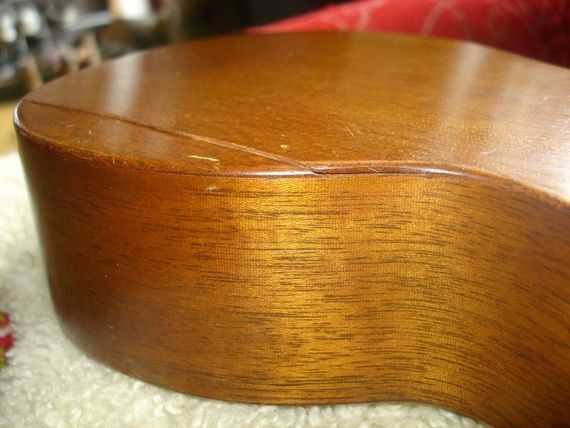 For starters, your ukulele won’t sound as good when it’s not kept at optimal humidity levels. There aren’t many regions where you have to worry about too much humidity, instead the biggest challenge is battling dry conditions without enough humidity in the air. Which ukulele brand should you choose? This is a very common question that pops up in just about everyone’s mind when they’ve decided on purchasing a new ukulele. If you’re a complete newcomer to the ukulele, you probably aren’t familiar with any of the major brands associated with the instrument. Since so many of the big players in the ukulele space manufacture ukuleles alone, they don’t have the same widespread recognition as guitar manufacturers like Gibson, Yamaha, and Fender. By giving you a list of the best ukulele brands, you can branch off and explore the history of each brand and see if one calls out to you more than others. Within the past 10 years, there has been a big boom in the popularity of the ukulele which has lead to a lot more options than previously were available. In no particular order, here’s a list of the best ukulele brands today. We’ll point out specifically what each brand does well that earns them a spot on our list!